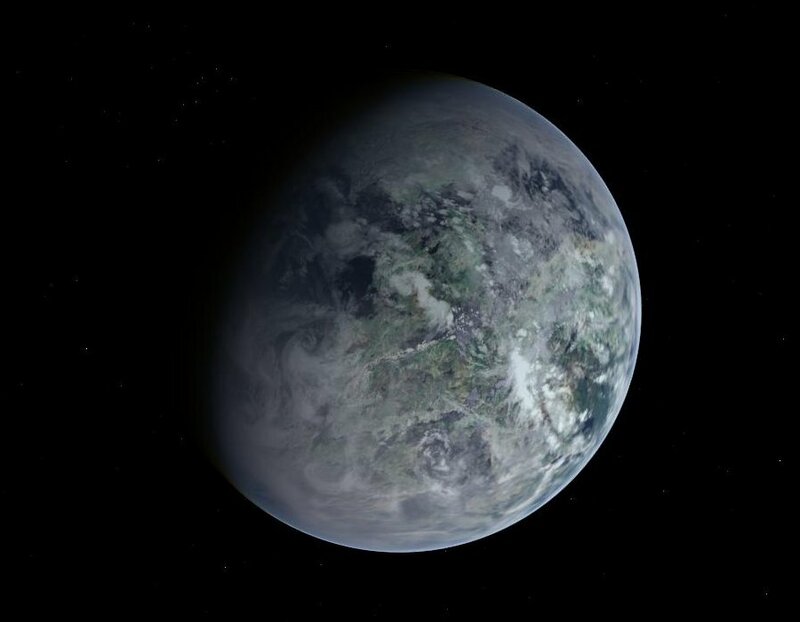 Coronis is a warm world, with a thick growing atmosphere, this planet is slowly becoming a Venus-like world. Though most of the planet is habitable for humans, certain parts can become unlivable, with the thick atmosphere and hot temperatures which can raise over 60°C (140°F). Explorers from Hyadia settled the Coronis system with the most of the Hyades region 500 years ago. Early settlers believed the living in the planets warm temperatures would bring special healing powers and they would live longer lives. Growth has been slow during most of the planet's settled history, though a significant population has been established.